As Customer Experience Officer (CXO), Chris McCloskey is responsible for leading Datto’s technical support, customer experience, implementation, and customer success teams around the globe in providing award-winning service to Datto’s global partner base. 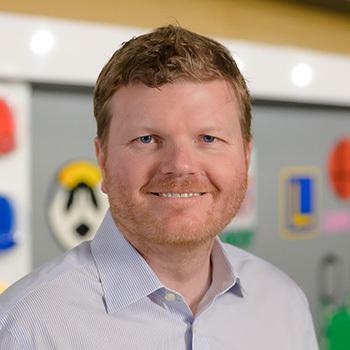 Prior to joining Datto, Chris served as Chief Operating Officer, Americas at London-based financial company Finastra, and served there in numerous roles, including Chief Operating Officer of Americas, Global Head of Solutions and Field Operations, and Global Head of Sales Operations. Chris has also held positions at IBM, General Electric, and Vista Equity Partners throughout his career. Chris holds a master’s degree in business administration (MBA) from the Stern School of Business at New York University and a bachelor’s degree in mathematics from Gettysburg College.